Worse case you can do it yourself, just fill a file with null bytes, then write to the areas like Alfie said, and then flash that. Just flash uboot and then boot into uboot console and flash everything else. Check here about uboot commands etc. You need to use tftp, erase and cp.b to write data. I get my backup.bin, remove the first 256KB fill that with the correct uboot and flash it to the eeprom? How far have you gotten with it all? Have you flashed a new uboot to the eeprom yet using a programmer? If i understand the bootloader is at the start of the memory, so you can just flash it from 0 to uboot.bin size. After that you can boot the router like Alfie wrote, and flash the firmware using uboot. I have no knowledge of how flashrom works. Everytime when I wanted to flash the uboot.bin it was complaining that it was not 64MB big. So it was not allowing me to flash it. As far as I know now. There should be some “force” option but I did not had time to test it yet with the force flag or with the DD command to fill in the other bytes to make it 64MB. If the hardware flasher requires an image the exact size, then yeah. Copy the uboot file and add null bytes to the end of it with dd to make it the exact size needed. Luckly my german is okish haha that is a lot of clear information. But totally forgot about the ART. I have to flash the ART aswell if I read else where on here. How do I get the correct ART? Both of you thank you very much! Just had some free time and managed to flash the eeprom the right way. I managed to get uboot up and running and when flashing gl-ar150-3.0 (https://dl.gl-inet.com/firmware/ar150/clean/) it shows that it is doing something (blinking green+red) and after 1 min its solid green. But then nothing. No wifi no eth connection. Can this be because of that I have used a 128 MB flash chip? AR150 doesn’t support 128MB flash. Only 16MB. ah that is too bad. No way to mark only an active part ? Otherwise can you give a model replacement chip ? You can choose GL-AR300M or GL-AR750S, both of them support 128MB nand. Yes exactly! So any help on that ? This looks like the same one just different manufacturer ? I think 128 mean 16MB (128Mbit/8). So it should be the correct capacity. 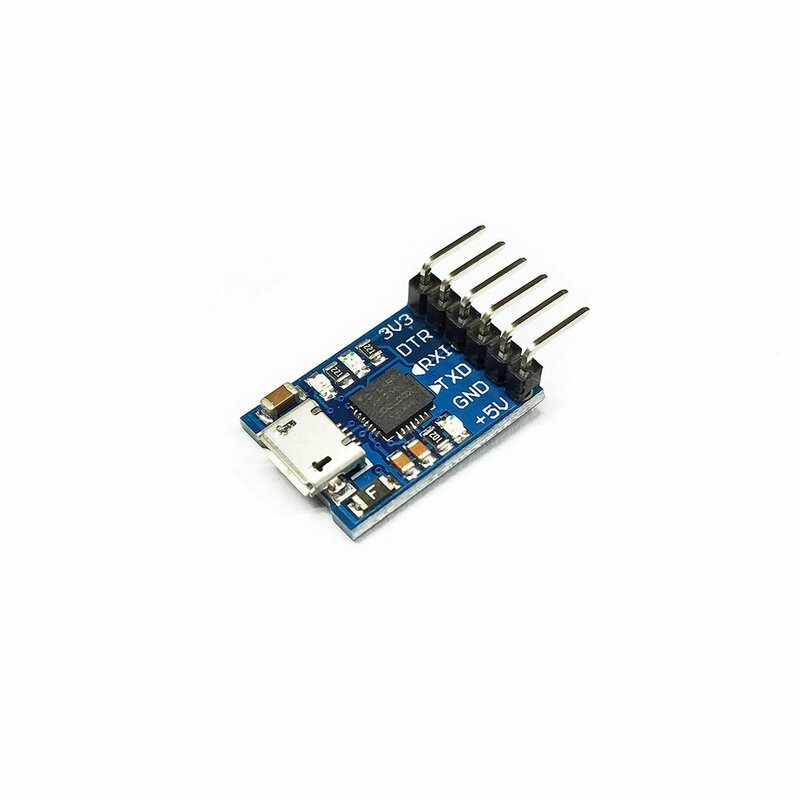 Can you get the full log from UART? Could this be that I maybe did not solder the eeprom corretly ? If you solder incorrectly then it could burn very quickly. Maybe just miss setting or maybe need to try a different usb-uart adapter. You can try the adapter from us.